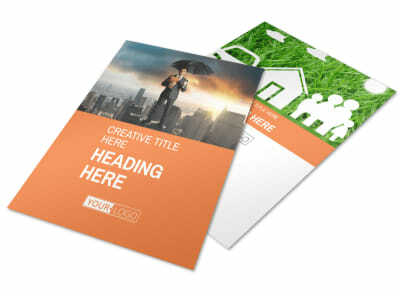 Customize our Family Insurance Agency Brochure Template and more! 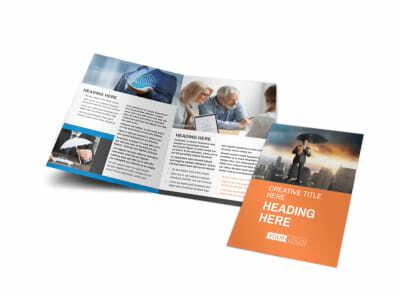 Help families understand their insurance needs with family insurance agency brochures. 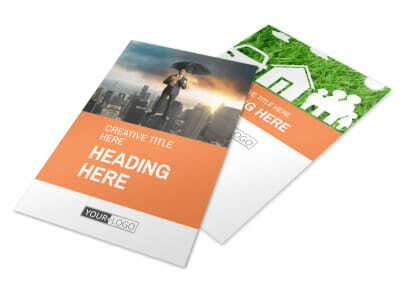 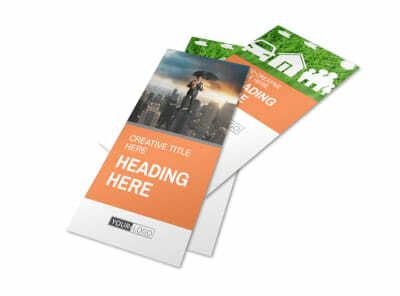 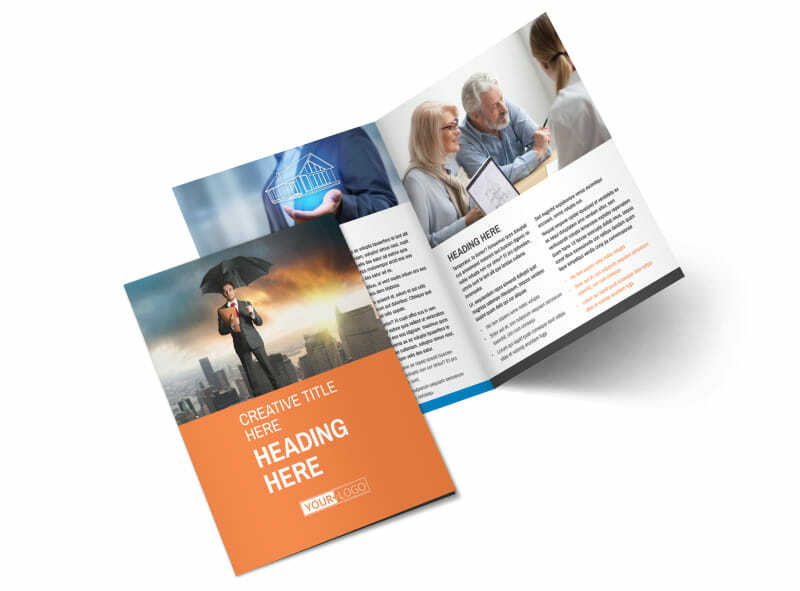 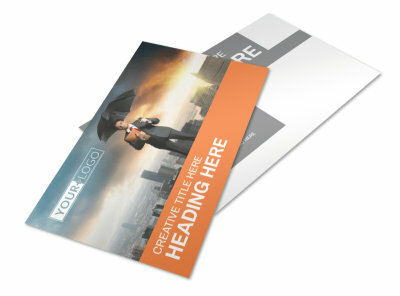 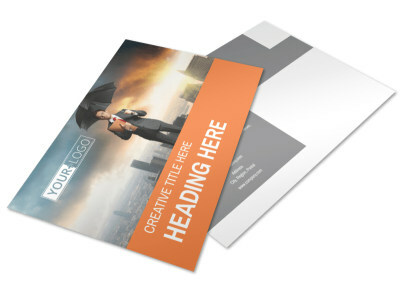 Select a brochure template from our inventory, and add custom details including text, photos, and other elements to bring your message to life. 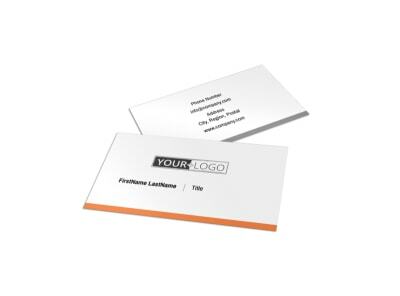 Provide information about standard policies, pricing, and an offer for a free quote. 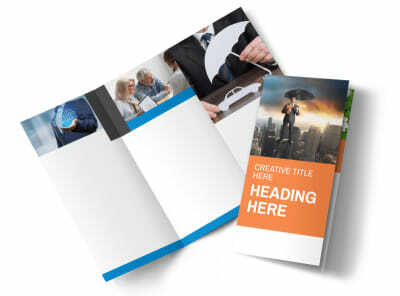 Begin the design process with a few clicks of your mouse today, and print your brochures instantly from your own equipment.